Producers Hunt Lowry (What a Girl Wants) and Mark Johnson (The Chronicles of Narnia: The Voyage of the Dawn Treader) have partnered with Adrian Vanderbosch and Isaac Testerman of Mysteria Film Group for a live-action feature film adaptation of the video game Myst. The games are first-person point-and-click adventures where the player hunts for clues and solves puzzles in order to unlock the secrets of the world. Deadline reports that the mythology created across the games (there are five in the series) could be used as a basis for the story since Myst doesn’t have a simple linear narrative. The filmmakers will also use the trilogy of companion novels published by the game’s developer Cyan Worlds. Hit the jump for what Vanderbosch had to say regarding the adaptation. 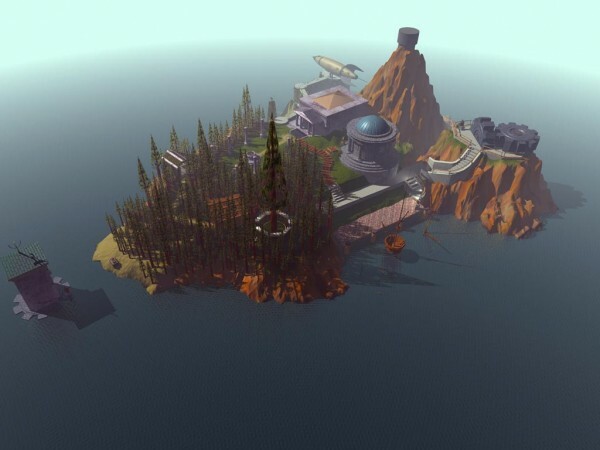 Myst was the best-selling PC game of all-time until The Sims came along in 2002. Myst spawned four sequels (Riven, Myst III: Exile, Myst IV: Revelation, Myst V: End of Ages) and several spin-off games in addition to the aforementioned novels.